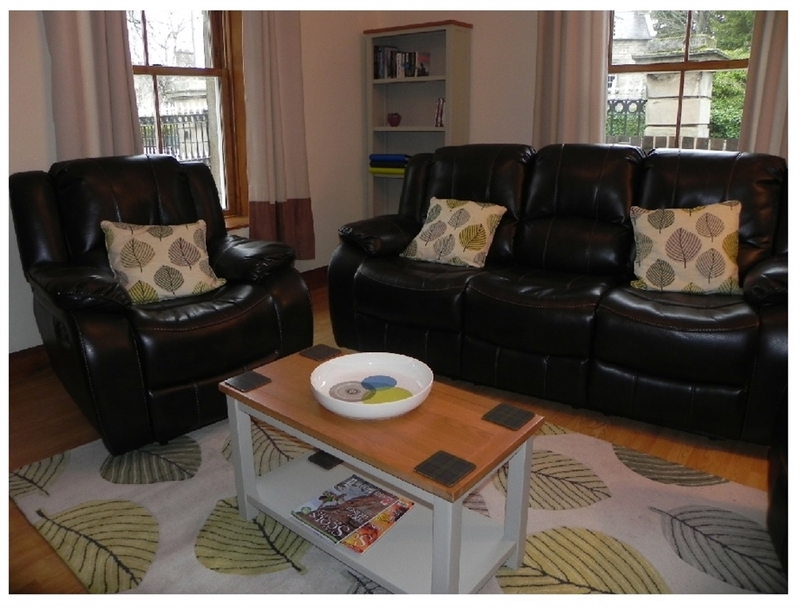 Dog-friendly listed self-catering cottage sleeping up to four in beautiful Grant Park, Forres. East Lodge lies at the entrance to Grant Park and was formerly one of the lodges linked to Forres House, a grand mansion which was situated at the town end of the park until its destruction by fire in 1970 (the site is now occupied by a sunken garden). This charming building is Category B-listed (i.e. a major example of a particular period, style or building type). 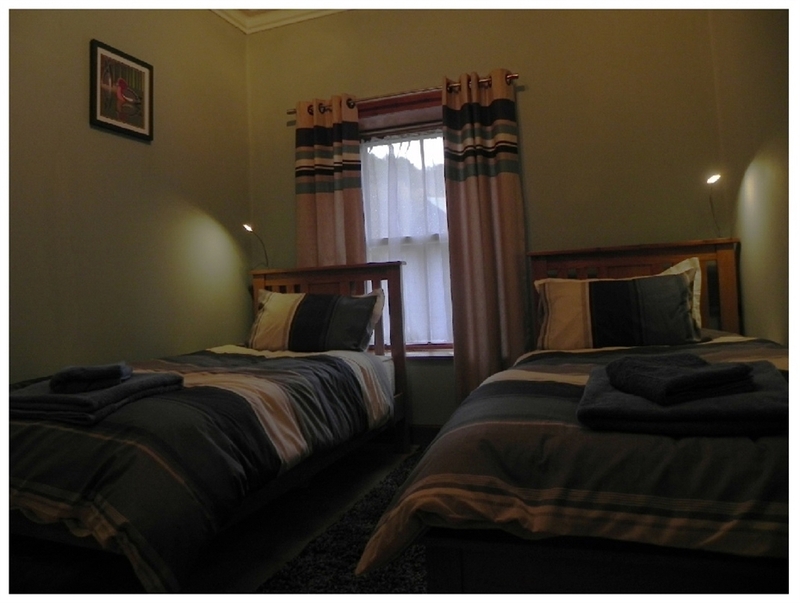 The property comprises a hallway, lounge, kitchen, two double bedrooms (one with double bed, the other with twin beds) and a shower room. 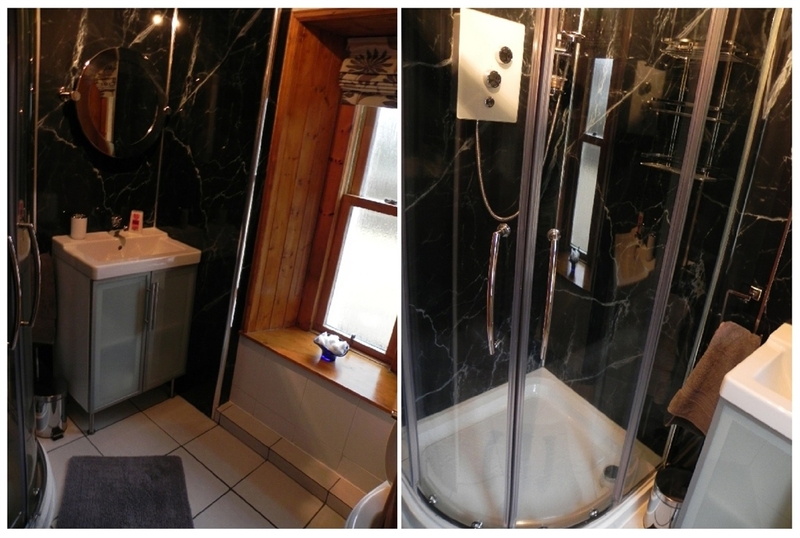 There is gas central heating throughout and an enclosed patio at the rear with a secure garage. Guests have access to a digital TV and HD-quality DVD player, as well as free Wi-Fi. You’ll find all you need in Forres for a perfect stay. 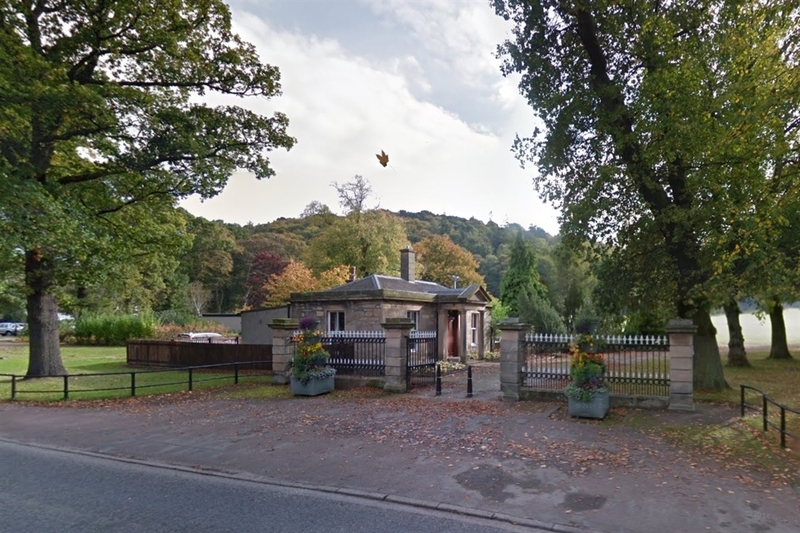 East Lodge is situated close to a wide range of shops, cafés and restaurants, whilst providing a relatively secluded getaway spot at the entrance to the historic Grant Park (the town’s main green space, adjoining the woods of Cluny Hill). Thus, the property makes a great base for walkers, cyclists, families, couples – in fact, just about everyone! A well-maintained playground lies close to East Lodge and can be accessed without crossing roads – ideal for the kids. We’re pet-friendly too – and our location means you have a huge grass space for games of ‘fetch’ right outside the door and easy access to lots of varied dog-walking routes. For the benefit of all our guests we operate a non-smoking policy. For full terms and conditions please follow this link. NB: Full details of prices are available at www.eastlodgeforres.co.uk/rates. We occasionally have late availability special offers which for technical reasons are not always available through the VisitScotland website. 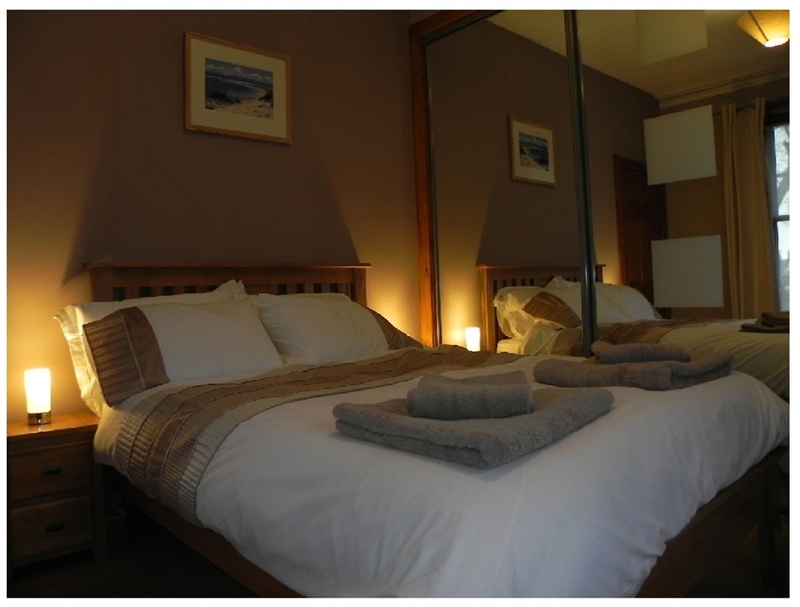 However, rest assured that we will always offer guests the lowest available price for any booking.